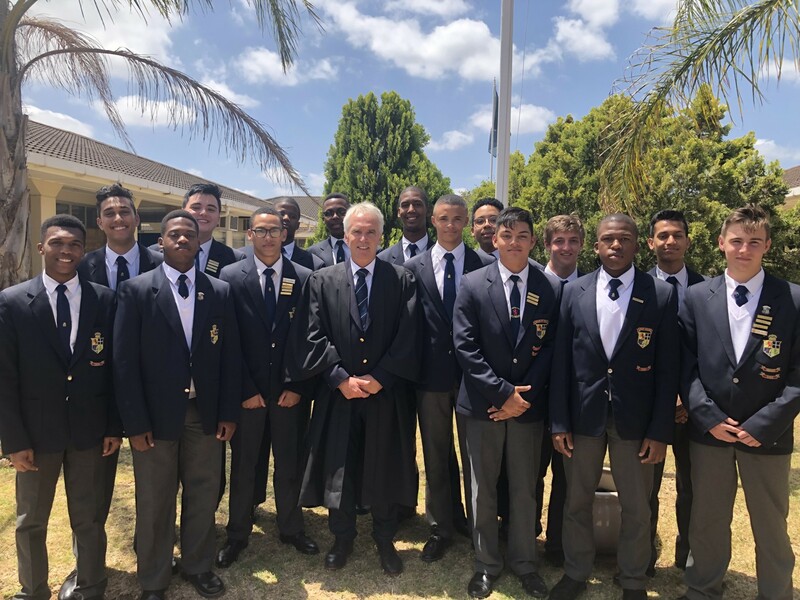 Muir College Boys’ High School continues to uphold the traditions and legacy of being one of the oldest boys’ schools in South Africa. 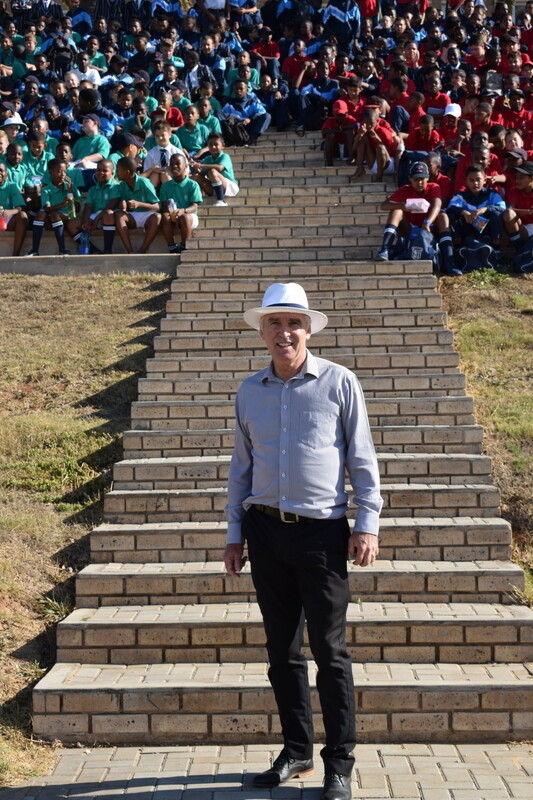 Our aim is for learners to enjoy the holistic education that the opportunities on our campus make possible. 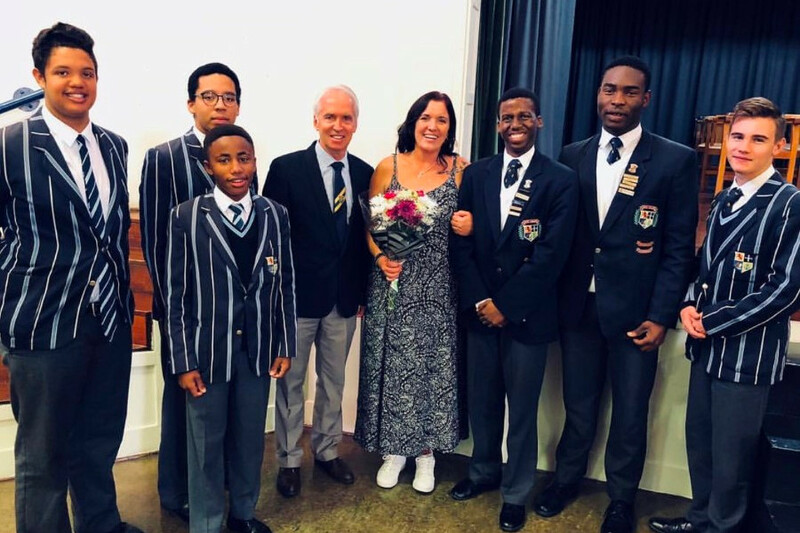 At Muir we encourage learners to develop holistically and become well-informed citizens, who are familiar with current moral debates as well as ethical issues facing society and the environment. They must be able to communicate effectively – verbally, in writing and through using information technologies. Boys are encouraged to participate in activities aimed at shaping intellectual, cultural and spiritual growth allowing them to develop an appreciation for the arts, culture, literature and music, participate in sport, and also have sound and healthy lifestyles. Supported by committed members of staff and a dedicated management team, Muir College is burgeoning into an era of education focussed on integrating modern technology with innovative teaching techniques. 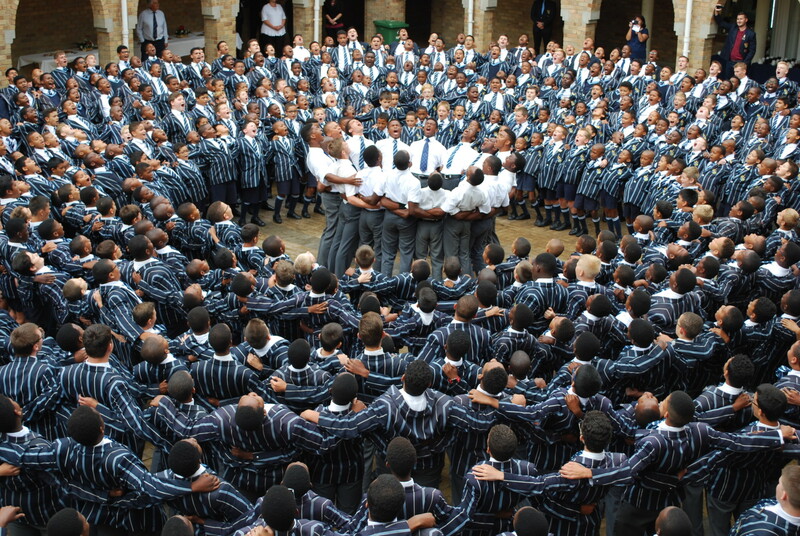 Copyright © Muir College - Boys High School. All Rights Reserved.